Paris-Nice preview. Un peu de guessing. 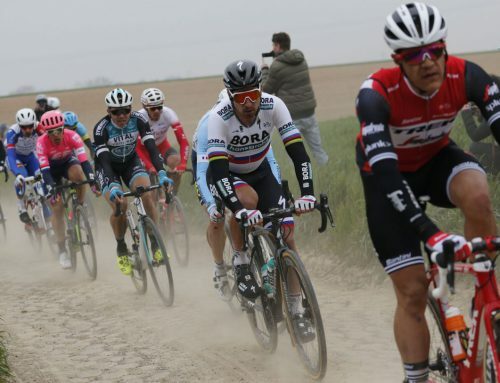 Home/Uncategorized/Paris-Nice preview. Un peu de guessing. It’s a different Paris-Nice this time around. The 72nd Race to the Sun down in Nice is still eight stages long but you can throw out any mountain top finishes and a time trial. Ou est le pizazz? In their absence, ASO has instead decided to emphasize uncertainty, boldness and a wide open course that encourages a larger set of contenders to take their shots. This will no longer be a Sky-dominated affair where they squeeze the life out of their rivals. In reading all the prognostications, nobody has a firm prediction on who will take the overall. Is Vincenzo Nibali ready to make a statement after a tranqillo build-up so far this season? His wife just had a baby and daddy isn’t getting the kind of recovery sleep he needs. Doesn’t mom understand a well-rested Shark pays the bills and needs a solid, uninterrupted eight hours? Vincenzo has domestiques to handle bottle duty and that goes for feeding the baby, too. Personally, we’re not counting on him for the podium. 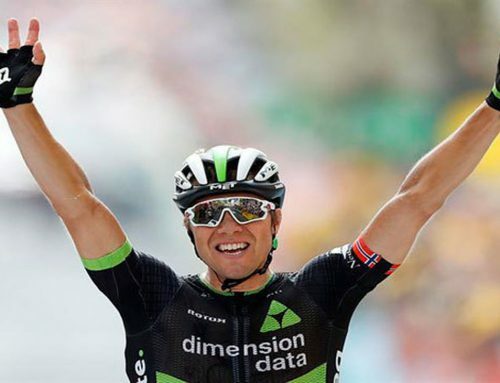 Then there’s the Sky duo of Edvald Boasson Hagen and Geraint Thomas. The Norwegian has shown some early season form but this guy is so up and down and unpredictable and if you take a critical look at his talent versus wins ratio, you really have to wonder. The guy teammates were calling Eddy Junior a few years ago in reference to his Merckxian talent just can’t seem to find any consistency. No Cannibal in Nice. The more interesting call is Thomas. We’ve always liked the Welshman and you know he can handle the climbs in this year’s edition of Paris-Nice. Why not G, we ask with a Welsh accent? The French contenders? Bah! I write them off because who is the next Bernard Hinault? Is Romain Bardet or FDJ’s Author Vichot or Carlos Betancur capable of punching out a Paris-Nice protestor like Hinault? Do they really have the head and legs and hard, bare knuckles for the job? Je ne pens pas, mes amis. However, we do place high expectations on Lampre-merida’s Rui Costa. 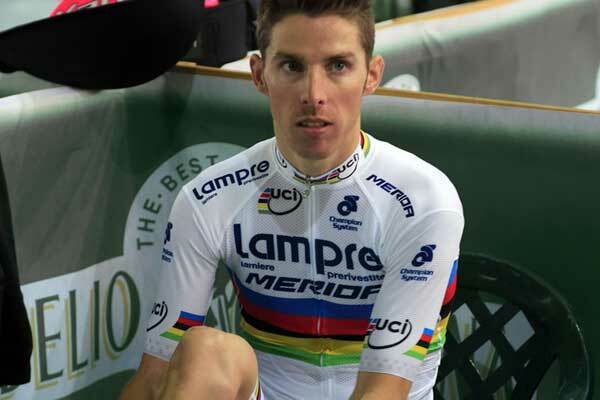 He’s smart, not afraid to take risks, has a nice rainbow jersey and the course suits him well. Time to start showing the colors and justifying the paycheck. It’s a whole new world of performance over at BMC with boss man Allan Peiper running the circus. 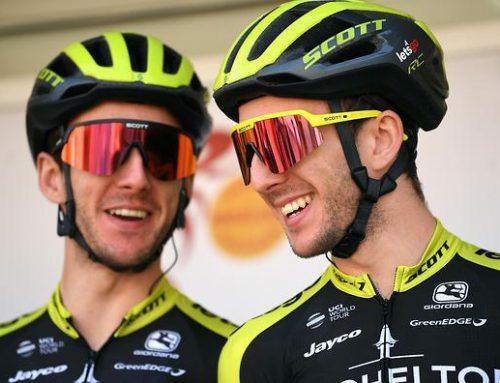 He has Tejay van Garderen’s Tour de France team already dialed, a French-based race program in place and an increasingly confident rider who just continues to get faster. Already in the Tour of Oman on the climb of the Green Mountain, van Garderen showed he had done the hard work in Winter. 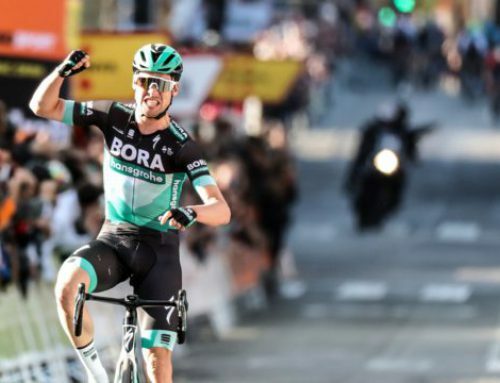 He was fourth in Paris-Nice last year but without the summit finish or time trial to make his mark, he’ll need to be aggressive and lean on a strong team. But really, why not? Garmin brings Fabian Wegman for the overall. Well, enough said, good luck Fabian. Tom-Jelte Slagter would be the smart shopper special but he’s just getting warmed up. Nevertheless, we like him a lot — way more than Fabian — but no bets placed on the Argyle Army. Frank Schleck? Ha, just had to throw out the name to make myself laugh. Remember, the Brothers Schleck are back riding together but still haven’t decided which one is on which side. Not an easy decision to make as we detail in this post. If it weren’t for time off after his red-hot start in the Tour Down Under, we might put Simon Gerrans on the podium. Tactically, he’s such a clever rider but perhaps his form is not quite what he requires to walk up the steps. There, pretty much eliminated everyone for overall victory. Sorry no jersey this year, better luck next time around. No, really, it’s a toss-up and the race is so wide open that we feel like the real winner will be a total darkhorse surprise. But if we had to name somebody, we’re sticking with Costa. He’s that good and more importantly, he doesn’t have a newborn baby.